Free Your Hands...and Your Mind! Just talk and watch the Dragon work! We work with all levels of computer users - beginner to expert. For the Medical, Legal or Professional... you can create and edit contracts, briefs and e-mails, save money on transcription costs, and save time! See the Power. Book A Demo. 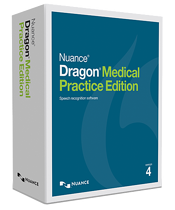 The best way to experience the power of Dragon speech recognition software is to take it for a test drive, right in your office! Fill out and submit the form to book a demo, and you'll get a hands on opportunity to experience how Mindware Connections and Dragon can help you. 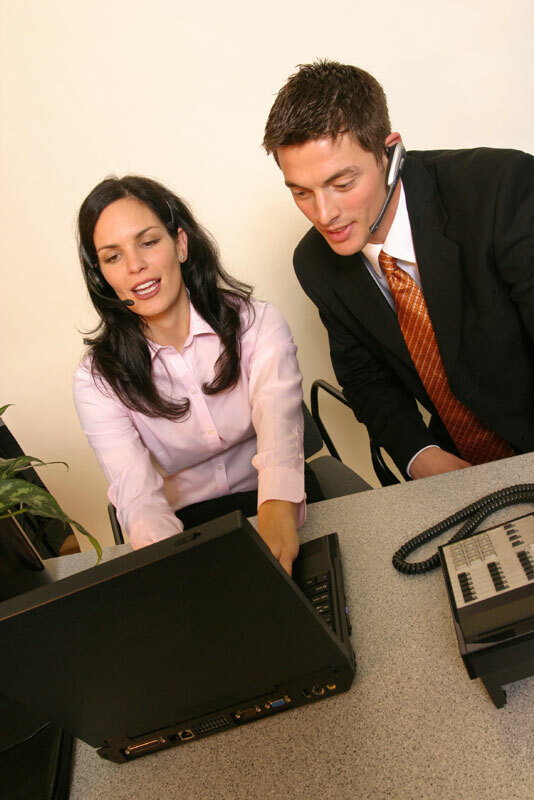 Mindware Connections is the premier provider of Dragon speech recognition solutions, training, and support for organizations throughout the Northeast. Book a demo today and let us give you the experience of freeing your hands ... and your mind! "It was a real pleasure working with you today and learning the ins and outs of Dragon. You've made the experience fun and instructive. I am looking forward to using this remarkable tool to make me a better physician. You have given me a sense of confidence in using Dragon." To Book A Demo, Fill and submit the below form.